Dr. Kim is a Harvard-educated physician, with training in Anesthesiology and subspecialty training in Pain Medicine. 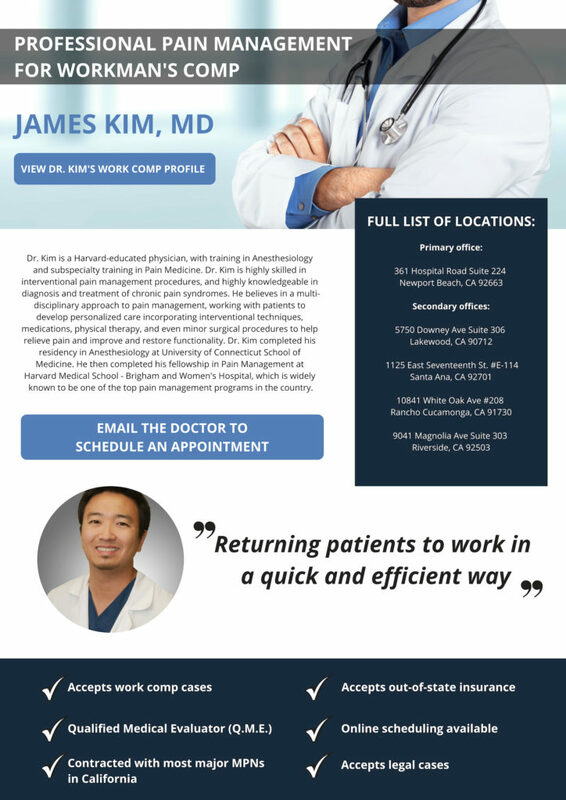 Dr. Kim is highly skilled in interventional pain management procedures, and highly knowledgeable in diagnosis and treatment of chronic pain syndromes. He believes in a multi-disciplinary approach to pain management, working with patients to develop personalized care incorporating interventional techniques, medications, physical therapy, and even minor surgical procedures to help relieve pain and improve and restore functionality. 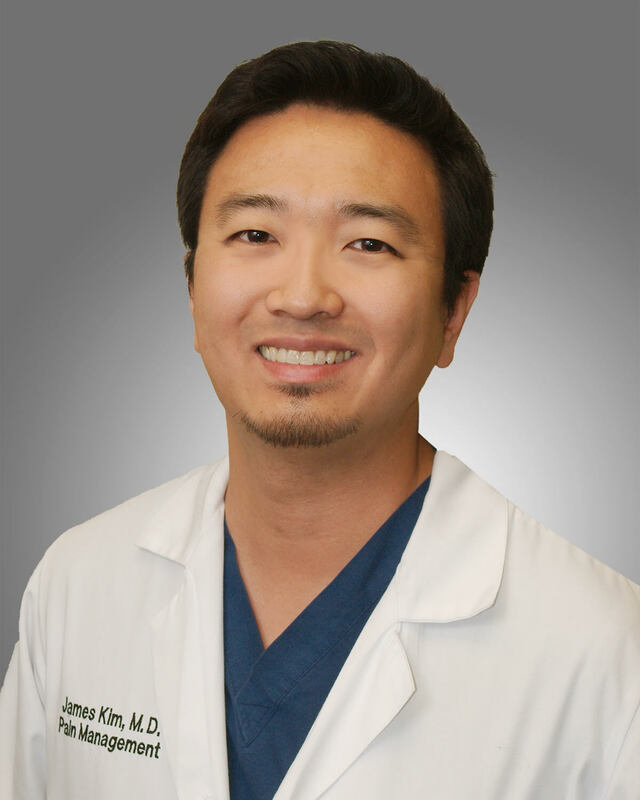 Dr. Kim completed his residency in Anesthesiology at University of Connecticut School of Medicine. He then completed his fellowship in Pain Management at Harvard Medical School – Brigham and Women’s Hospital, which is widely known to be one of the top pain management programs in the country.